Your Questions: Part 3 – How Does a Theme Group Work? As we’ve been building up momentum for Thursday’s first meeting of all the theme groups, we’ve been hearing your questions about process, roles and how we’ll get from vision to plan. We’ve done Who and What – let’s jump to How, since a lot of you seem to be interested in that one. We have the first meeting of all the theme groups this week, and naturally people want to know how those groups are going to work. The Co-chairs are there to help. So are the recorders, resource people and the staff members. They’ll help with the logistics and keeping the process on track. The process is open and democratic, new ideas and new people are welcome. With that openness comes a responsibility for keeping our efforts moving toward the June goal for adopting a new plan. On October 27th, theme groups will decide how their theme group will make decisions. Will you agree by consensus? vote? majority vote? Theme groups will remain open to new information as the plan develops. The outreach efforts will be ongoing and will bring new reactions and information to each session. Theme groups will be asked to consider and include that information in their decisions and recommendations. Theme groups will work with each other. At each reporting-out session, the groups will hear from each other, identify areas of overlap or conflict and discuss those challenges. The goal is to have one plan that articulates the best future for Chapel Hill. We may not all get everything we want, but this collaborative experience will open our minds and help us understand what our collective future might look like. There is no small group of individuals driving this plan; instead, it will reflect the greater good of the community. Theme groups will receive information. Our resource staff and resource committee will work together to collect the quality information developed and collected in Chapel Hill over the last couple of years to inform this plan. We will not be analyzing and re-analyzing data that has already been collected, we will be bringing the best available information to the process and developing information that supports key cross-theme questions. What if you miss a meeting or can’t make it? We have tried to schedule meetings at different times on different days to catch as many people as possible. But we know you have a life beyond this plan. If you check the schedule, you’ll see that some meetings are on Thursdays, some are on Saturdays and the times vary – 4:30, 7:00, 10:30 am. We know there’s no schedule that will work for everyone, so we hope you’ll come to as many meetings as possible and that you’ll take full advantage of the other ways of engaging with the effort. Do you need someone to come talk to your group? your neighborhood? your friends? We’ll do that. Just email us at compplan@townofchapelhill.org or call us at (919) 968-2728 and ask for Faith. Prefer to take a survey or write up your comments? You can do that here. We’ll be posting surveys and collecting comments along the way and bringing that information to the working sessions and the reporting out sessions. 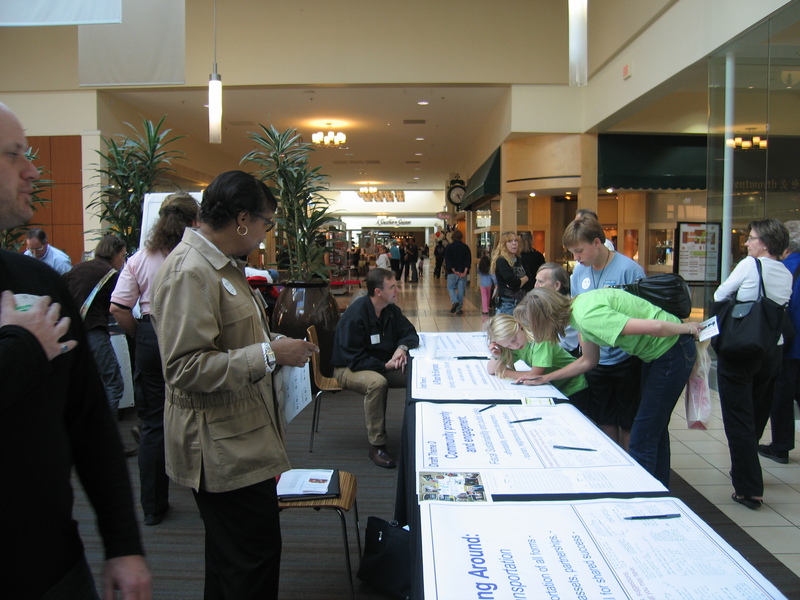 No matter your style or schedule, we want to hear what your vision for Chapel Hill looks like. Previous PostYour Questions: Part 1 – Who is in the Theme Group? Next PostYour Questions: Part 2 – What does the Theme Group Do?